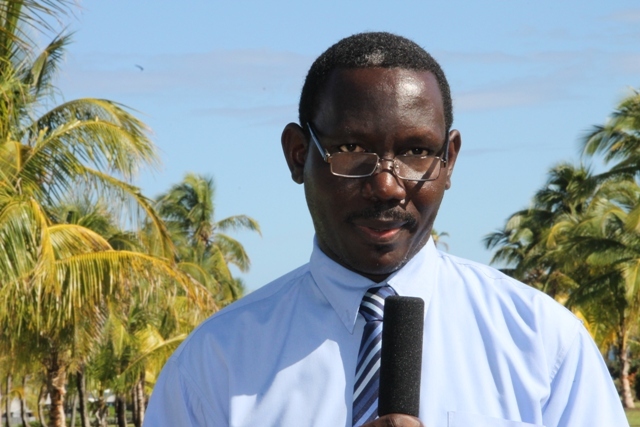 NIA CHARLESTOWN NEVIS (January 23, 2015) —The Tourism Industry on Nevis can boast of even greater standards, now that two hotels gained international accreditation. 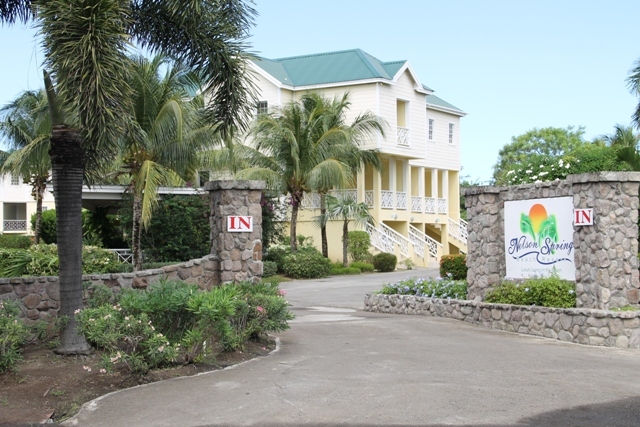 The Nelson Spring Beach Resort and the Nisbet Plantation Beach Club have attracted Hospitality Assured (HA) certification. They are the only hotels in St. Kitts and Nevis that have attained that status. On January 22, 2015, officials from the Ministry of Tourism on Nevis visited both establishments to convey their congratulations to the management and staff. Policy and Regulations Officer in the Ministry of Tourism’s Research and Development Unit John Hanley,explained that Hospitality Assured was a standard for service and business excellence. It was created specifically for the tourism and hospitality sector to improve service quality by the Institute of Hospitality in the United Kingdom. However, the Caribbean Tourism Organization (CTO) owns the licence to operate the programme in the region. “The standard is benchmarked by the CARICOM Regional Organisation for Standards and Quality and the University of the West Indies,” he explained. 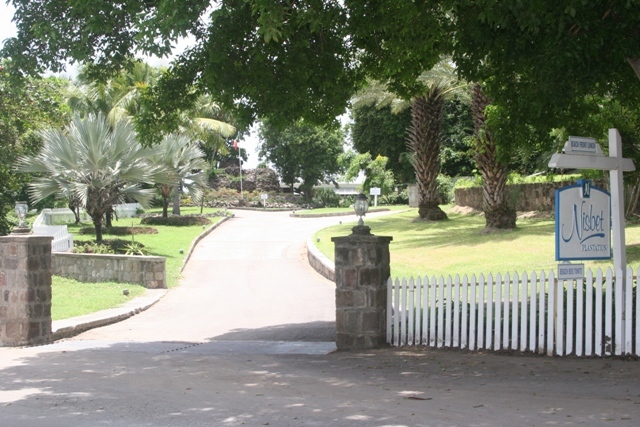 Hanley added that once a tourism enterprise gained HA certification, it signalled to customers that service of excellence was guaranteed by the establishment. According to Hanley, the accreditation could also help to improve quality standards on a continuous basis; improve overall business performance and competitiveness; increase customer satisfaction and loyalty which would build a reputation generating repeat and new business; improve leadership and management skills; improve staff morale and motivate employees; reduce staff turnover and identify one as a quality employer; increase market share and prove the establishment among the best in the industry; enhance marketability, generate public relations and develop service ideas, values and principles that support a culture of excellence. He described the certification as a distinguished honour bestowed on a select group of hotels which had undergone a rigorous process and adhered to very high standards in order to qualify. The programme was launched on Nevis in May 2014 with business advisor Hugh Wint. Under his direction, Vanessa Webbe and Amelia Chiverton of the Ministry of Tourism attained certification status as official Hospitality Assured business advisors. Hanley used the opportunity to thank Minister of Tourism in the Nevis Island Administration (NIA) Hon. Mark Brantley, who he said embraced the programme when it was introduced to him in July 2013 and insisted that the programme be adopted in Nevis. Hanley said the project in Nevis was jointly sponsored by the CTO, the Organization of American States and the NIA. The OAS and the CTO jointly sponsored 75 percent.